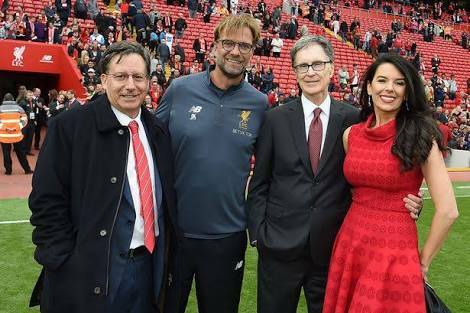 Home Unlabelled Klopp to FSG: I will leave if you sell Coutinho to Barcelona! Klopp to FSG: I will leave if you sell Coutinho to Barcelona! “When Barcelona made the original bid for Coutinho, Jurgen Klopp spoke with senior figures at Liverpool. “I’m not saying they were directly involved with FSG but they had the ear of FSG and John W. Henry - and he said ‘if you sell Coutinho, I will seriously consider my position at this club’. “‘Because if you sell that player from under my nose without giving me any reason or the opportunity to buy a player who can replace him, then you’re undermining my opportunity and ambition to make this club a serious contender for the Premier League and the Champions League."" Probably this is the reason Liverpool has refused to sell Coutinho to Barca at any price this summer and rejected three massive bids for the player.